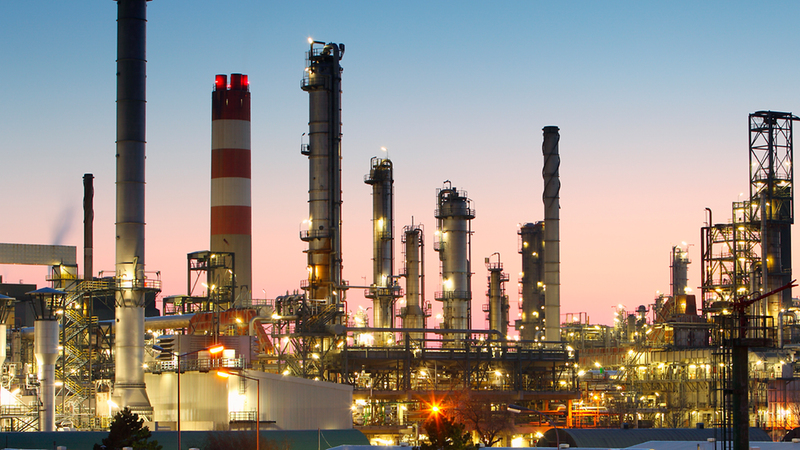 Leading oil and gas companies are experiencing increasing negative consequences as a result of the loss of important information, which can be the result of negligence on the part of staff or targeted attacks. These pose threats to a company’s material and non-material assets. a regular report for the company’s management on the current status of content paths for data transmission within the corporate network and detailed recommendations to improve the level of protection for information assets.